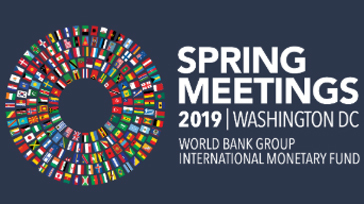 ILO Director-General, Guy Ryder, highlights the need for human-centred policies to reduce inequalities, in a statement to the World Bank Development Committee at the Spring Meeting of the International Monetary Fund in Washington DC. 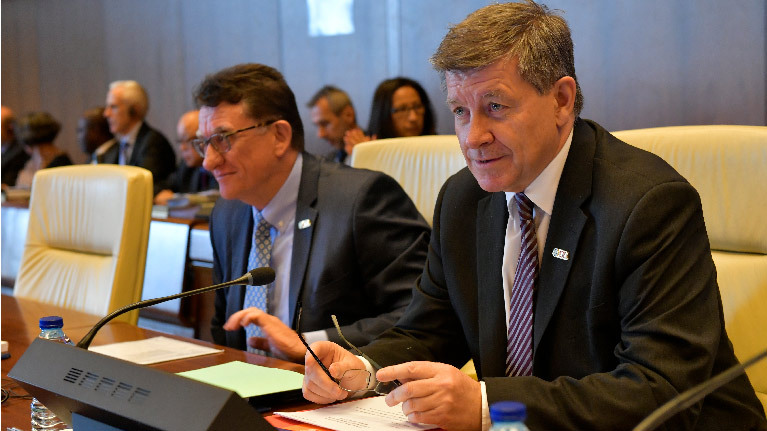 More intensive and coordinated efforts are needed to create decent jobs, says ILO Director-General, Guy Ryder, in a statement to the International Monetary and Financial Committee of the Board of Governors, at the International Monetary Fund Spring meeting in Washington DC. 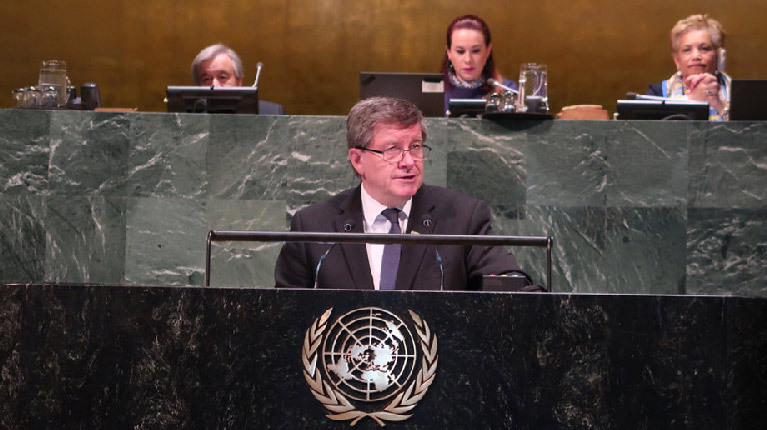 Speaking at a special Centenary session of the United Nations General Assembly in New York, ILO Director-General, Guy Ryder, celebrated the ILO’s past and reflected on the Organization’s purpose and its future. 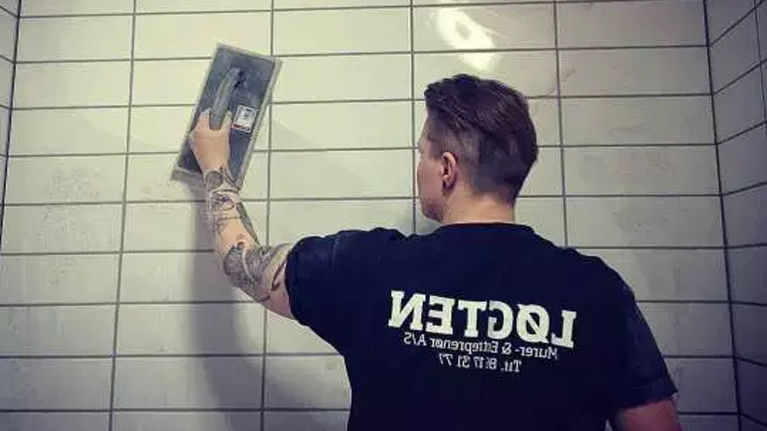 I’m a woman, a bricklayer, and I want change! Where will the jobs of the future come from, what skills will be needed, and how can we ensure that all working conditions are decent? 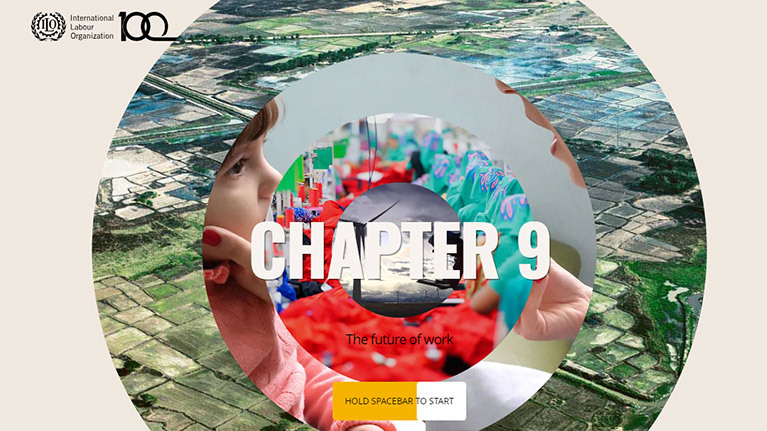 Find out more in the ninth and final chapter of our multimedia, interactive, ILO100 website. To commemorate the Centenary, ILO Director-General Guy Ryder and WTO Director-General Roberto Azevêdo inaugurated an exhibition on the original ILO headquarters and unveiled artwork from the original building, at what is today the WTO Secretariat, in Geneva, on 25 March 2019. 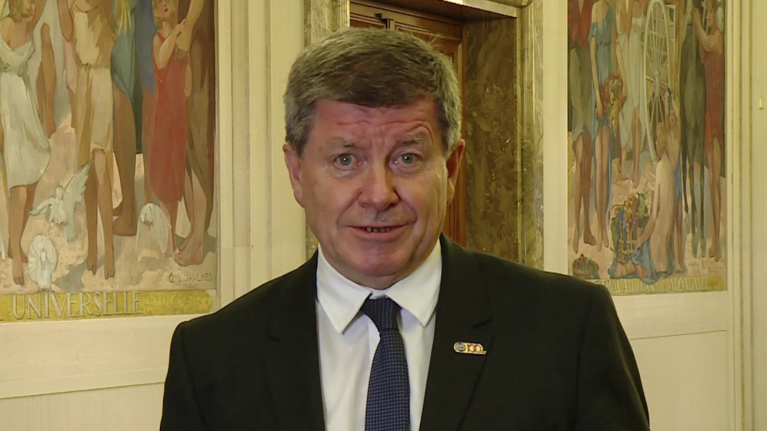 Opening the 335th Session of the Governing Body, ILO Director-General Guy Ryder set the scene for key tripartite discussions on the future of work and the ILO, as the organization marks its past one hundred years and prepares for the next. 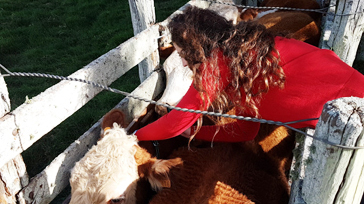 Countries from the Global South should work together to surf on the wave of technological revolution says youth innovator, Maria Victoria Alonsoperez. 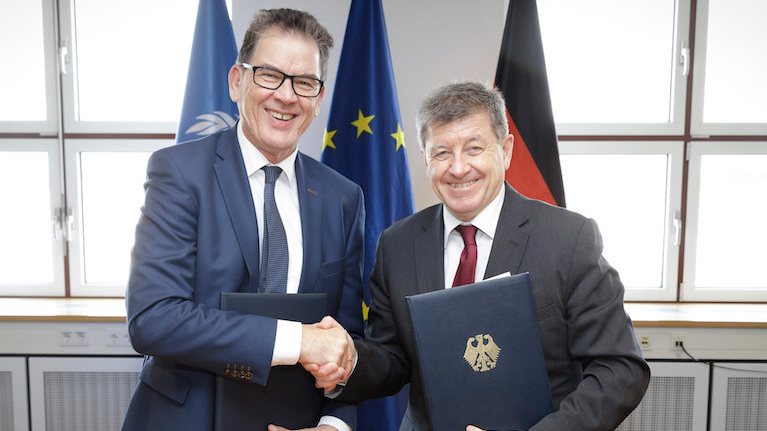 The ILO and Germany’s Ministry for Economic Cooperation and Development have signed a comprehensive memorandum of understanding which seeks to support job creation in response to the refugee crisis and forced displacement in Jordan, Lebanon, and Turkey. Around the world, demand is growing for businesses that are motivated not only by profit but also by the needs of people and wider society. 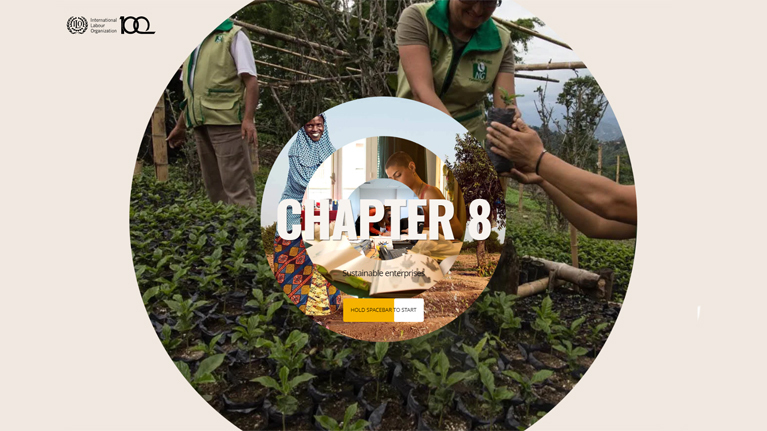 The ILO’s Decent Work Agenda promotes these types of ‘sustainable enterprises’ so that they benefit everyone, without harming the environment.